All our Globelet's are made and recycled in Christchurch, New Zealand. 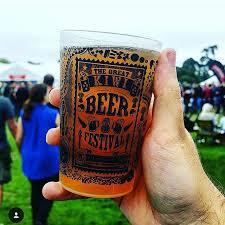 So it seemed silly for the Christchurch, Great Kiwi Beer Festival, not to use Globelet. GKBF is part of Team Event, a Christchurch based collective that puts on some of the best events in the Christchurch area. The decision to use Globelet was however, not an easy one. Major RnD was involved to make our Globelet Mini's suitable for the New Zealand Beer connoisseurs. A new plastic development that had 99% transparency was needed, it needed to be strong, durable, reusable and recyclable. Most importantly Beer lovers needed to love it. We did it. 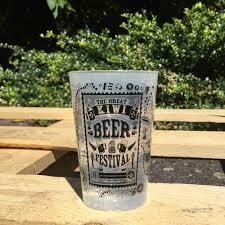 Now Globelet is proud to have had some of the worlds best beers tasted out of our cups. Including Epic Breweries, Hallertau, Turatara, Emersons, Liberty and more.